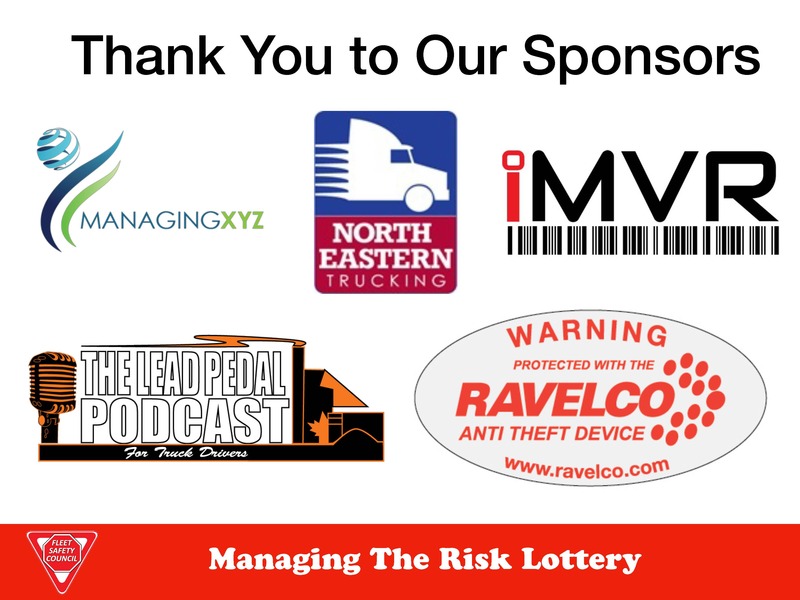 Did you miss the Fleet Safety Conference in October 2018? If so here is a quick recap completed by The Lead Pedal Podcast. Want to improve the safety of your workplace? 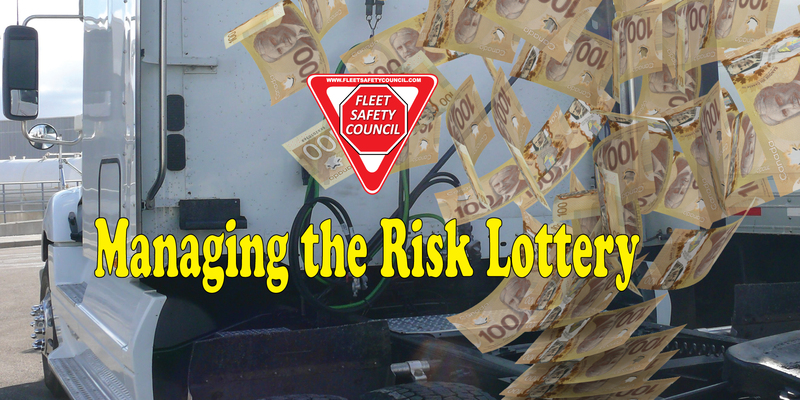 Join a Fleet Safety Council Chapter near you. You can learn more about upcoming events, conferences, and chapters at www.fleetsafetycouncil.com.